while you handle other matters! When a loved one is in the hospital, either for a short stay or for an extended period of time, it can take a toll on everyone. 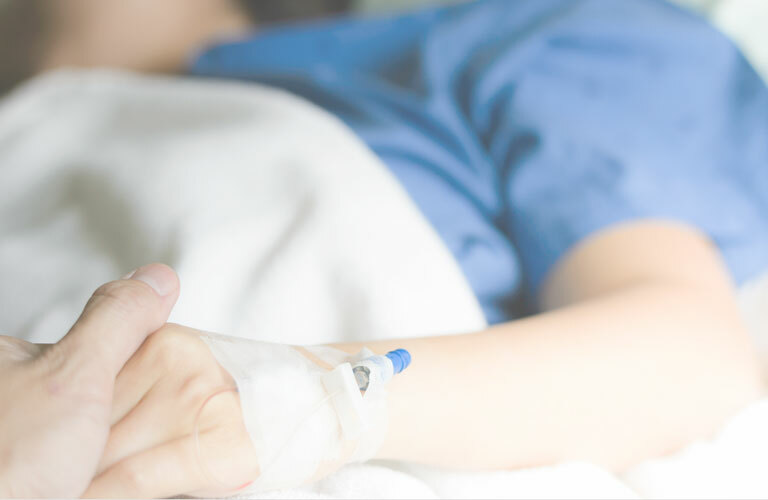 We are here to help you and your loved one have some peace of mind by advocating for the patient and staying in the hospital room all day and night if needed. Call us and let us know what you need and oftentimes, we can start helping right away. Most times, we can arrive, same day, within hours of your call. As the family, you want to be there day and night, but at some point, you’ll need to go handle other matters and that’s where we can step in. We sit in the hospital with your loved one, never leaving their side. Our sitters could never replace you, but we act as a surrogate until you or your family returns. Who do we sit with? If you and your loved one are in need of sitter services, please call and talk to us. We are here to answer any questions you may have and are ready to get to work for you all. Our services are available for a minimum of 8 hours and up to 24-hour continuous care. You can expect CPR certified, compassionate, reliable, and experienced sitters to assist you. Ursula M. and Karen M.
Copyright 2012-2016 Hospital Sitters LLC. All rights reserved.